Visit wonderful and strange places as you travel through the forest. 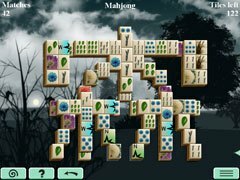 Enjoy 7 different types of Mah Jong gameplay, including Crossed Lines, All By Picture, Logical Pair and a timed round. 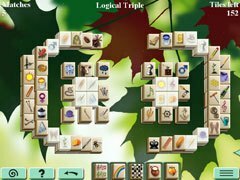 You'll enjoy unique and beautifully rendered forest artwork. 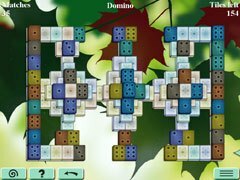 Relax to the soothing forest soundtrack as you play for hours. 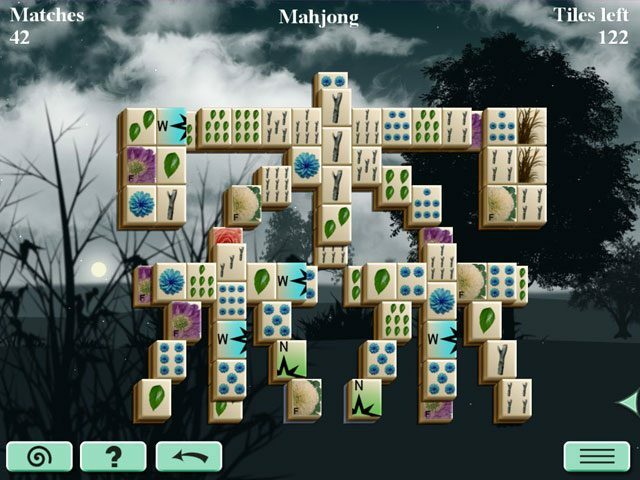 If you're a Mah Jong fan, you'll surely fall in love with this game quickly! - Great for the entire family to enjoy!